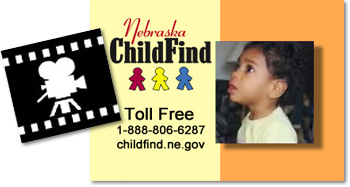 Childfind is part of the Nebraska Early Development Network, that may be able to help families with infants and toddlers that experience developmental delays, genetic syndromes, medical impairments, as well as many other disabilities, though service coordination and other services. 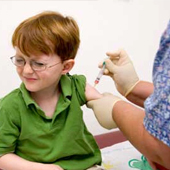 Recommended immunization schedule for persons aged zero through six (0-6) years. 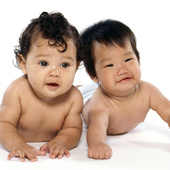 Guidelines to help parents and professionals to determine how a child compares with most children their age. status, age, national origin or genetic information in its education programs, administration, policies, employment or other agency programs.